Good news! I finally managed to complete the boot block with the support for Turbo/R800 mode switching and preserving this mode as well as the selected VDP frequency for ROMs after system restart. This won't work for configuration entries though. Currently the new boot block as well as the updated firmware are being tested. You will not need to update the firmware to enable the new features in the boot block, the firmware got only some unrelated minor bugfixes. Also in the works is the feature that was proposed by Carmeloco - when a ROM file is being loaded into FlashROM or RAM, the RCP file with the same name will be found and used. This will remove the need to manually load RCP files if certain ROMs don't work with default settings. Another news - we may be close to making a firmware that will allow IDE to work correctly regardless of the CPU speed. In any case in a few days there will be a big release for Carnivore2. That will rock, i hope you will make this possible, it would be really great improvement! Hey Alexey, a question. In default configuration the Carnivore2's SCC chip seems to be configured as K051649 (the original SCC) and is detected as such in VGMPLAY. 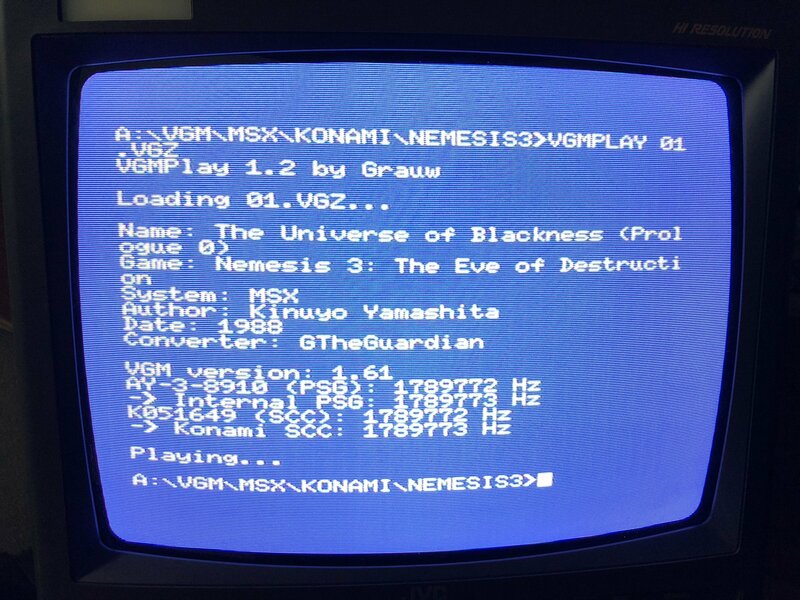 The MegaFlashRAM SCC+ SD's SCC chip is configured as K052539 (the SCC in the Snatcher and SD-Snatcher carts) and is detected as such in VGMPLAY. 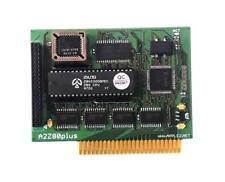 The SCCPLUS.RCP file configures the cartridge without additional RAM. So in this mode you can only use the cartridge as a sound card in a non-expanded slot. I can make the RCP file so that the RAM is also enabled, but then the slot will need to be expanded. I am not 100% sure that the games will like SCC+ in the expanded slot. But if you could test that, it would be great. 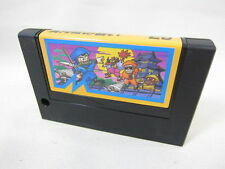 And the RAM i meant was the RAM from the Snatcher cart, that is in the same slot and i believe it has to be there in sccplus.rcp because sd-snatcher recognizes c2 as it would the original cartridge. 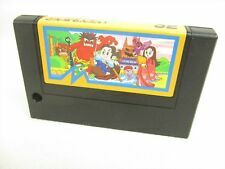 As you know the original carts had 64kB but in different positions for both games so the cart would only work for the game it was sold with. 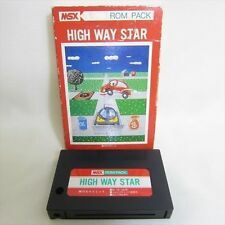 But you could expand it to 128kB and it would then work for both games. Sorry, I am not sure what you mean. I have no idea how the original Snatcher cartridges look and work. I tried the Snatcher game with SCCPLUS.RCP and it worked fine. Please describe the problem a bit differently so that I could understand. 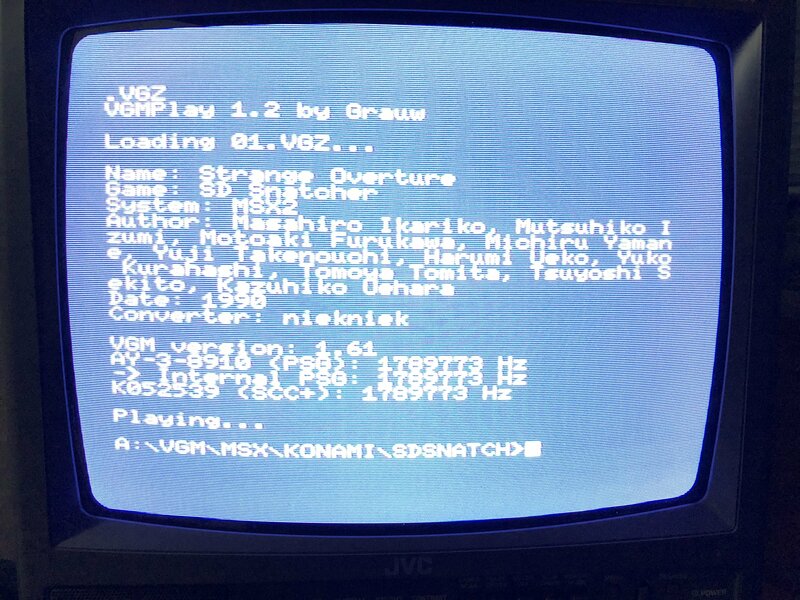 On vgmrips.net you can see the soundchip used by the songs, for SD-Snatcher it is AY-3-8910 (PSG) and K051649 (original SCC), for SD-Snatcher it is AY-3-8910 (PSG) and K052539 (the SCC+). At least the SCC chip implemented in FPGA with C2 in default config is a K051649 original SCC. 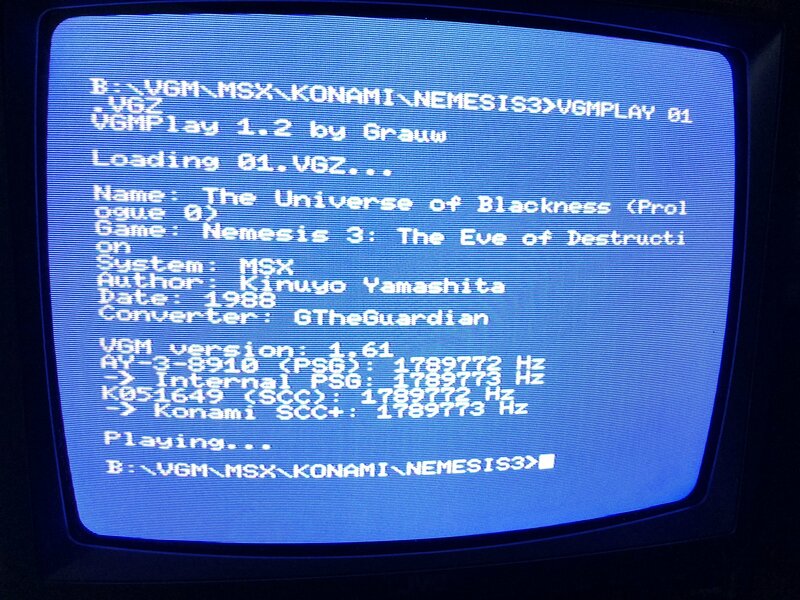 In this config VGMPLAY can also not detect the C2 SCC as a SCC+. So it seems the SCC logic in C2 is that of an original SCC and not an SCC+ (or VGMPLAY can't detect it correctly). 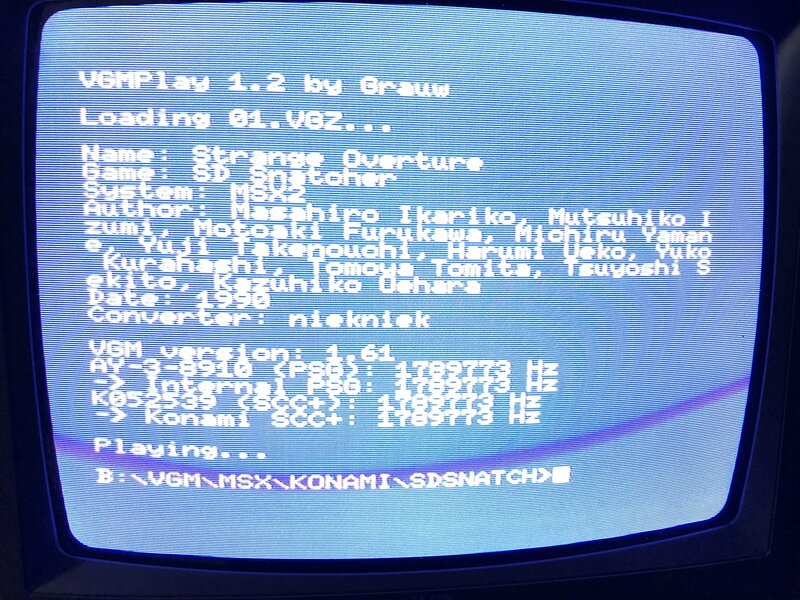 VGMPLAY does detect SCC+ on MFR and OCM so not sure what the difference is compared to C2. If the FPGA logic is the same as OCM/MFR it may just be different initialization in boot block? ?